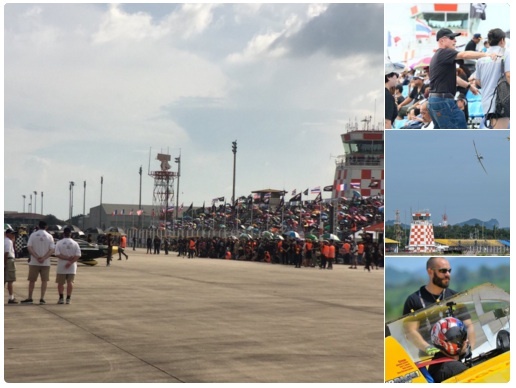 Last year Pro-Active worked with Air Race 1 to promote the first ever pylon race in the history of Asia and, in November 2017, we returned to manage production of the inaugural Air Race 1 World Cup Thailand, presented by Chang. 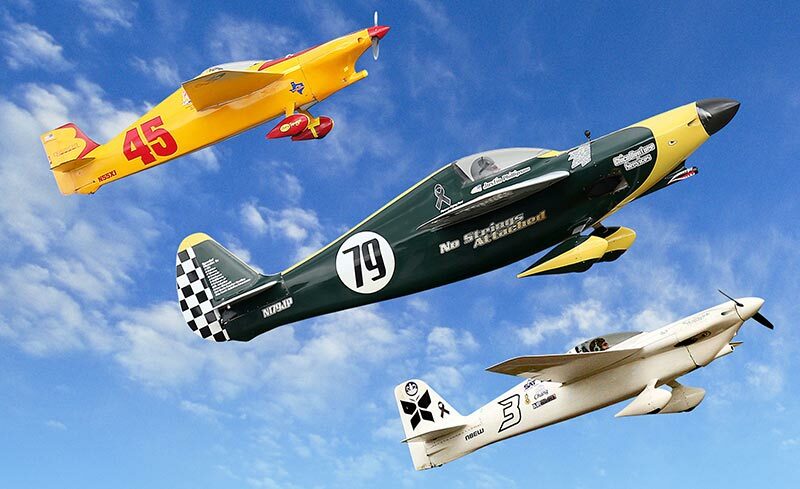 U-Tapao Airport south of Bangkok was the venue for this spectacular debut –- 16 planes and pilots from the USA, Europe and Asia battling it out just metres above the ground, eight planes racing wingtip-to-wingtip in each heat across three days of action in front of a capacity crowd of 20,000+. Pro-Active's crew worked with a local OB to produce a Facebook Live stream on each of the days while providing a steady flow of social media live spots and promo edits and, back in the UK, produced and distributed a one-hour highlights package.